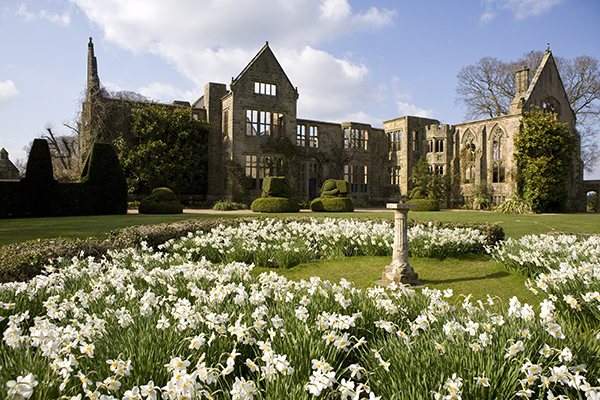 The ruins from the Main Lawn in April at Nymans, West Sussex. 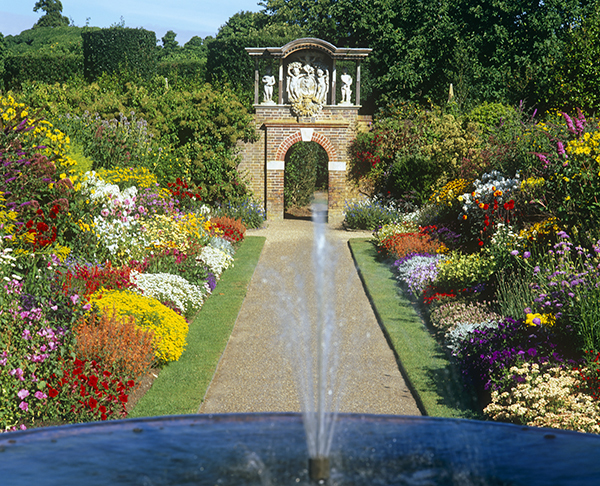 The house was destroyed by fire in 1947, and only the north-east end rebuilt. 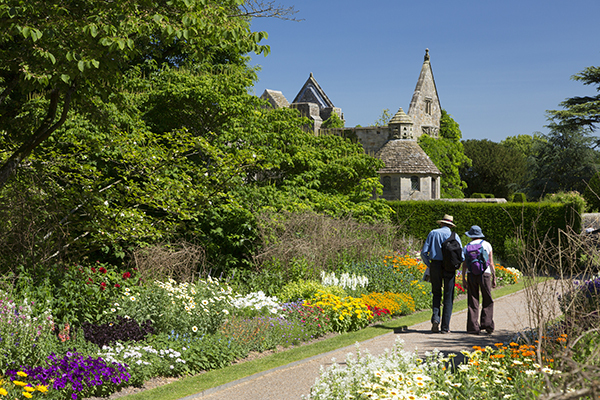 Nymans was the home of the talented and creative Messel family. 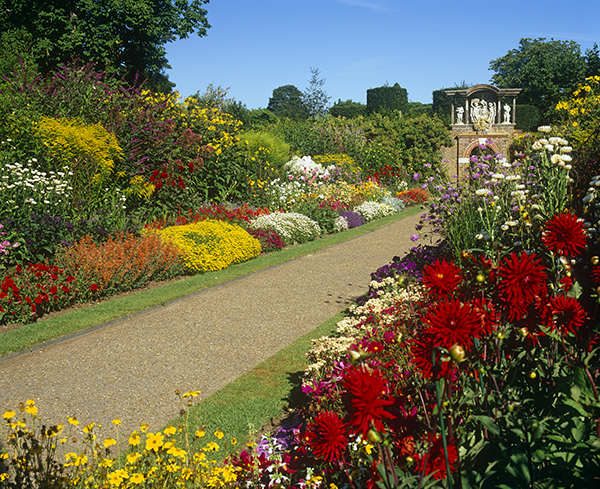 Today it is one of England’s most inspiring gardens. 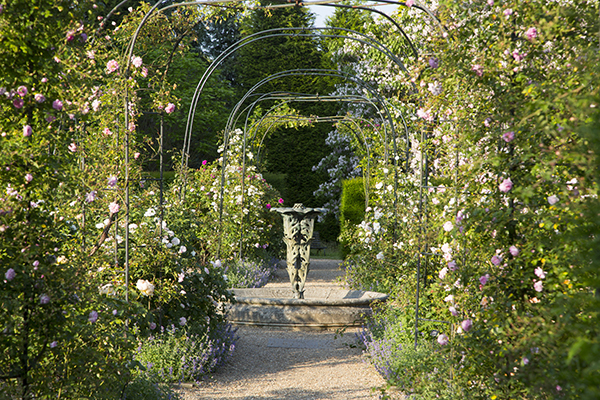 Exuberant floral displays, captivating views and stunning plant collections are designed to impress, while its rooms, corners and archways offer intimate and secret places in which to relax. 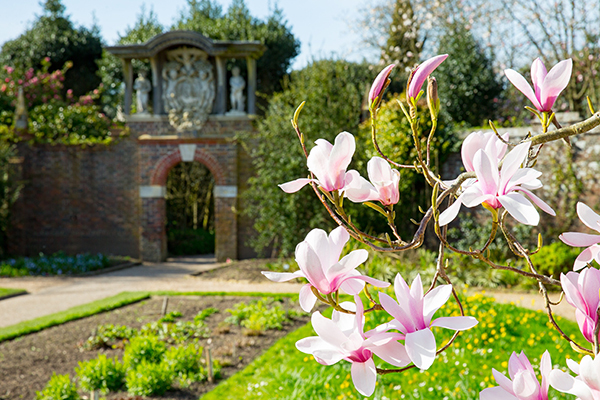 Within its 33 acres, the garden holds stunning collections of magnolias, berberis, eucryphias, camellias and rhododendrons, together with one of the largest collections of South American plants in the United Kingdom. 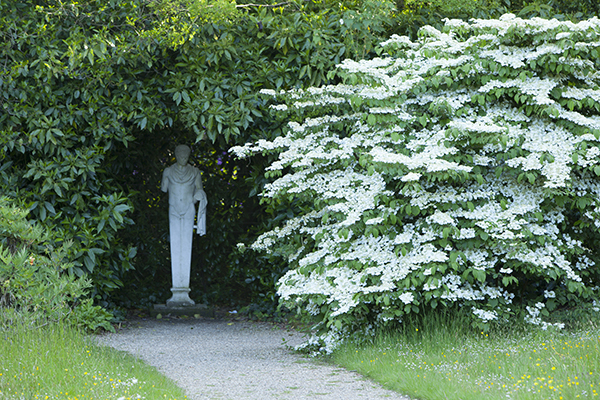 The sheer range of its ornamental plants—from trees and shrubs to roses, annuals, climbers and rock plants—is also impressive. 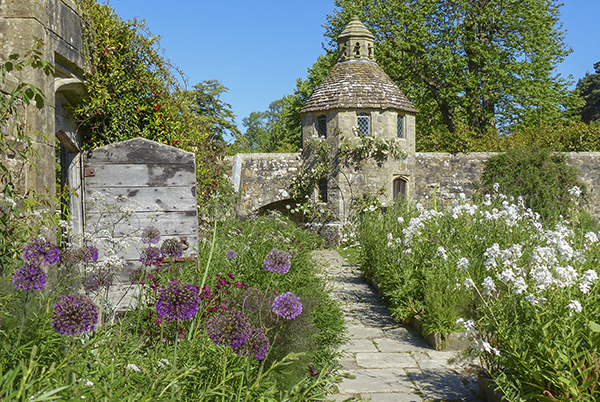 But perhaps more than anything else, what makes Nymans so appealing is its aesthetic diversity. 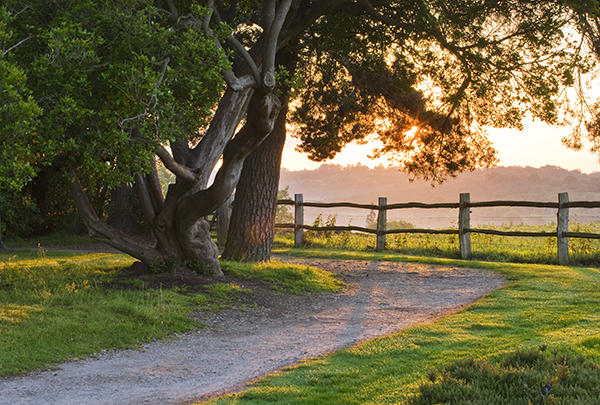 Its pleasing mix of formal and informal areas means that visitors can wander from one surprise to the next. 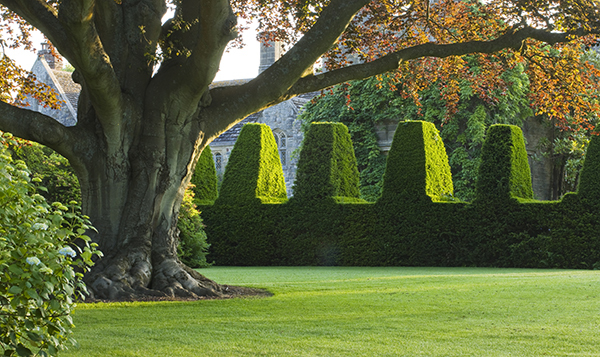 Topiary gardens, manicured lawns, exquisite borders and immaculate rock and heather gardens happily co-exist with wilder areas—naturalistic lawns and flower meadows, and exuberant sub-tropical terrace and a recently planted winter garden. Reprinted from the National Trust.